Can you help the Rennie Grove Santa Float on 17 or 18 December 2018? 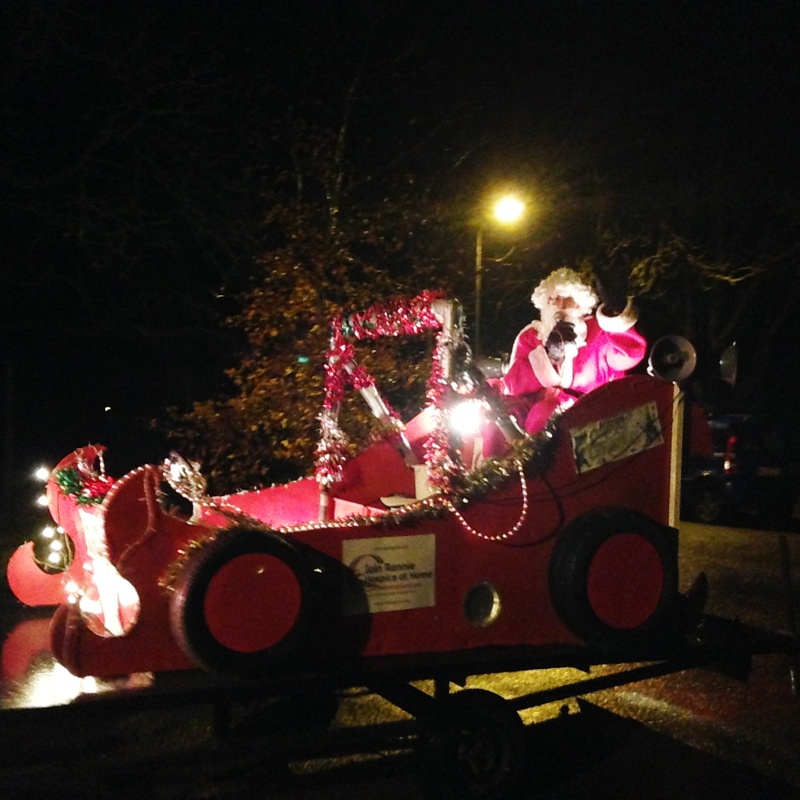 Every year, Rennie Grove Hospice Care bring their Santa Float to Pitstone, bringing seasonal cheer to our residents and raising vital funds for the hospice. As always, these lovely events can only take place if enough local volunteers are willing to walk around the village with the float, carrying out the door-to-door collections.